disco anthems that all make for a superb package of harmonising synth work and body warming chord progressions. Tracks like ‘Planet Love’ bear obvious influence from the sounds of Daft Punk, while ‘Memories’ takes a romantic approach to the melodies, almost touching upon a cinematic sound. And for any fans of the pumping big beat sounds, definitely check out ‘Down Under’. 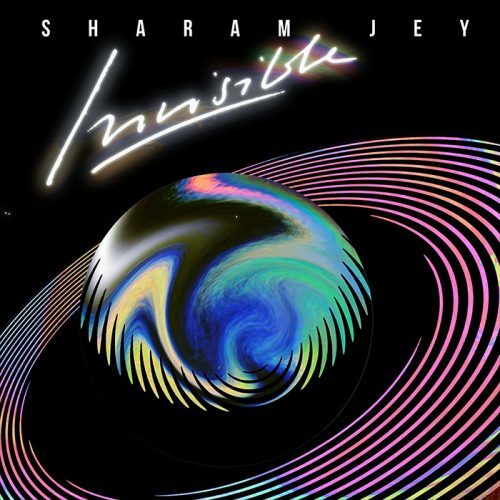 Sharam Jey’s Invisible LP is out now on his Bunny Tiger label.